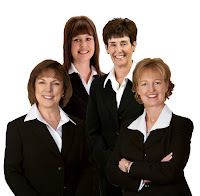 The real estate market is heating up, and if you're planning to sell your Keller home in the future, you want it to sell quickly and for as high of a price as possible. 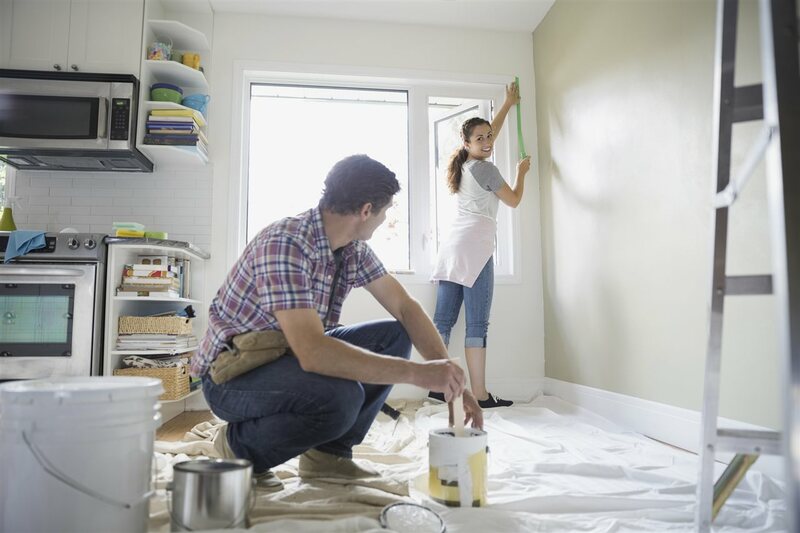 By taking proactive action now, you can make a few strategic home improvements that can help you achieve both your goals. To boost your home sale and reduce time on the market, consider these top home improvement ideas to catch buyers' eyes. Garage door: When potential buyers visit your property, you want to make the best first impression before they even come inside. That's why it's wise to replace your garage door. It takes up a significant amount of exterior visual real estate and helps define the home's aesthetic. Bathroom addition: More bathrooms typically mean you can charge more for your home. Think you're limited based on existing construction? Think again. With Saniflo, you can add a complete bathroom where no drainage existed before thanks to above-floor plumbing features like a macerating toilet and drain pumps. Kitchen upgrade: A complete kitchen remodel is costly, but a few smart upgrades can make the heart of the home shine. Consider replacing worn laminate countertops and updating hardware for a fresh look. For extra 'wow factor,' add an island and sink furnishing. Fresh flooring: You don't have to replace all your flooring, but focal areas like the kitchen or family room, as well as areas that tend to experience higher wear, such as the entryway, can benefit from a new floor. Forget expensive tile or hardwood replacements. Vinyl wood flooring looks incredibly similar to real wood, and modern luxury vinyl tile mimics the gorgeous look of stone or ceramic tile but is more durable and affordable. You may be able to simply add new flooring on top of old, making it a much easier DIY project. Neutral paint: Don't ever underestimate the value of a fresh coat of paint throughout your Keller home. Walls get dingy and colors get dated. Repaint rooms with modern, neutral tones. As much as you love plum, buyers may not, so stick with whites, creams and grays whenever possible. Visit your local paint store and you'll see there are many neutral options to add excitement to interior spaces. Don't forget the ceiling, too! A fresh coat of white can do wonders. From their loyal ways to their silly antics, pets bring so much joy to our Keller homes. While you wouldn’t trade any of the cuddles and welcome-home slobbers, one thing most pet owners don’t find quite as lovable is all the pet hair! When you live with a furry friend, it’s inevitable that there will be pet hair everywhere—hiding under tables, collecting in corners and clinging to clothes and furniture. 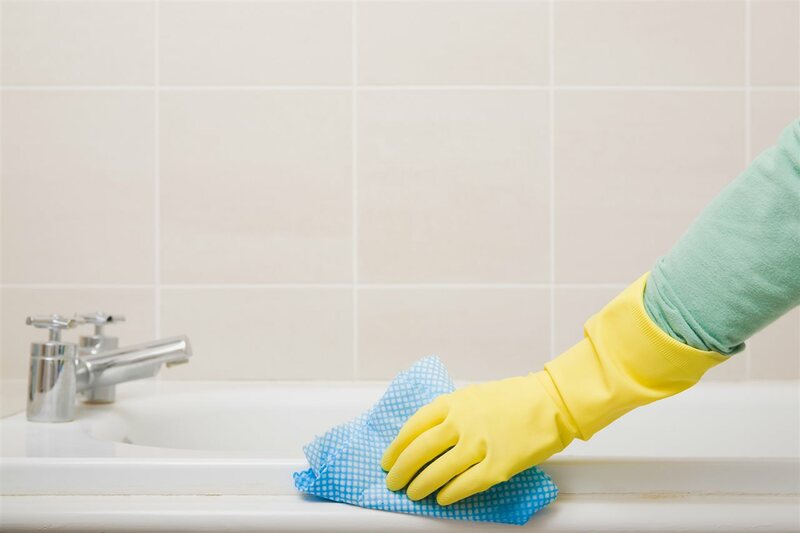 Cleaning up after it all can be hard work—but the good news is that there are some ways to keep it under control. With a few simple steps, you can keep your home clean and free from pet hair (at least until that next shake). Embrace your inner groomer. The best way to deal with pet hair in your home is to stop it even before it starts. Regularly grooming your pet will help control pet hair and shedding. Get into the habit of brushing your pet each day. Chances are, they’ll enjoy the extra attention, and you’ll be able to collect and dispose of their hair before it gets everywhere else. If your pet needs extra care, take them to a groomer every couple of months to really control the undercoat or longer hair. Use a vacuum designed to pick up pet hair. After you’ve used a conventional vacuum that fails to pick up your dog or cat’s hair a couple of times, it’s probably safe to say that you’ve had enough. Get your hands on a vacuum built for the job, engineered specifically for homes with pets. Strategically place throw rugs around the house. Carpet and rugs are a magnet for pet hair—so use them to your advantage! Place throw rugs in areas your cat or dog frequents and they can collect the lion’s share of the shedding before the hair infiltrates every nook and cranny in the rest of your home. Then you can easily vacuum those rugs! Give your pet a designated hang-out spot. While your favorite four-legged companion is hanging out around the house, offer them an extra comfy spot or two on the floor with large throw pillows or a pet bed so they have their own space. They’ll end up spending much of their time in these cozy spots and it will help you out by making the area you need to clean smaller. Washable slipcover. There’s no reason to cut out couch cuddles with your fluffy friend. A washable slipcover for your furniture can work wonders to protect furniture from hair and messes. And, it doesn’t have to be the unsightly plastic covers people used to have —contemporary slipcovers are made of soft cloth, are easy to remove and look great. Most you can even throw in your washing machine to easily to remove the hair. In between washings, using vacuum attachments will help keep your couch hair free. After trying out these tricks, the only evidence that there's a pet in your Keller home will be from the lovable, furry greeting they give you when you walk in the door! Precious memories begin here in this beautiful one story home located in an established community. The open concept and abundance of natural light evoke a relaxing lifestyle. Spacious kitchen with plenty of space for meal prep features island, breakfast bar and breakfast area overlooking back yard. Entertain family and friends in the sizable family room offering the warmth of a fireplace and a wall of windows. Escape to the tranquil master providing a personal retreat at day's end. Large secondary bedrooms, awesome yard, easy access to shopping and highways complete this amazing package. The cold has drifted, flowers are beginning to bloom, and you wake to the sound of birds chirping: all signs that spring is here. Spring means time to give your lawn the TLC it needs, but most of us dread the thought of weekends spent occupied by yard work. Luckily, in 2018, getting that perfectly green grass and enviable garden for your Keller home's lawn does not have to be hard. Prevent disease and pests — Disease and pests can be stopped before they strike. At the beginning of the season, use your yard rake to remove any dead grass shoots. By removing this debris early you can prevent disease and pests while also giving your lawn sufficient time to recover. Simplify mowing — Cutting the grass no longer requires preparation and setup. With innovative options on the market, you do not need to worry about gassing up your mower or finding the nearest outlet for the extension cord. 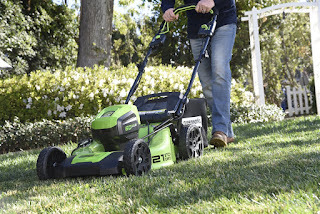 Cordless mowers can run up to 60 minutes with a fully-charged battery, so they are ready to go when you are, and you never have to smell like gas again! New smart-cut technology adjusts the power based on the thickness of your grass, extending the run time and improving cutting performance. Water on time — Consistency in watering is an easy way to keep your grass green and lush. Maintain a schedule to prevent your grass from drying out and browning. Sprinklers and outdoor timers will ensure that your grass does not miss a watering session. Shape hedges — Anyone can create the perfect hedge shape. Now that your grass is healthy, freshly cut and weed-free, it is time to focus on the rest of your yard. Try a cordless, battery-powered product. The lighter weight and strong power allow you to trim your hedges without wearing out your body. Whether your hedges are up high or running along your fence, no place is out of reach. Spring is just beginning and now is the time to get a jump start on your Keller home's lawn.